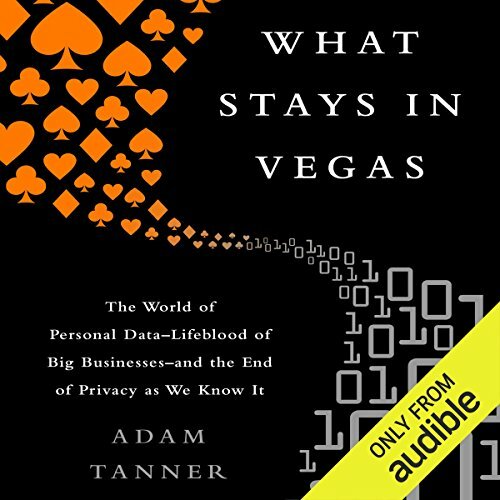 Showing results by author "Adam Tanner"
The greatest threat to privacy today is not the NSA, but good-old American companies. Internet giants, leading retailers, and other firms are voraciously gathering data with little oversight from anyone. In Las Vegas, no company knows the value of data better than Caesars Entertainment. Many thousands of enthusiastic clients pour through the ever-open doors of their casinos. The secret to the company’s success lies in their one unrivaled asset: they know their clients intimately by tracking the activities of the overwhelming majority of gamblers. For decades researchers have run longitudinal studies to gain new insights into health and illness. 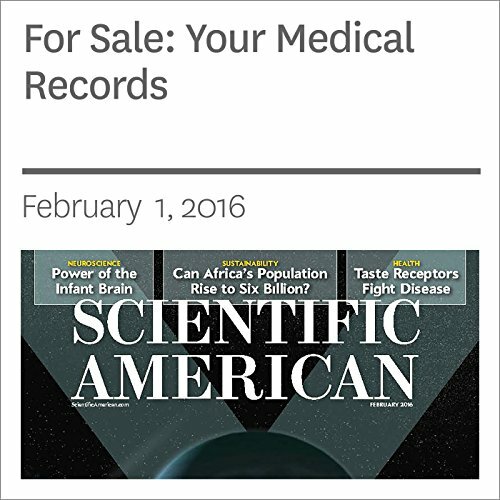 By regularly recording information about the same individuals’ medical history and care over many years, they have, for example, shown that lead from peeling paint damages children’s brains and bodies and have demonstrated that high blood pressure and cholesterol levels contribute to heart disease and stroke. You can scorn it, ban it, firewall it and throw Tinder at it. 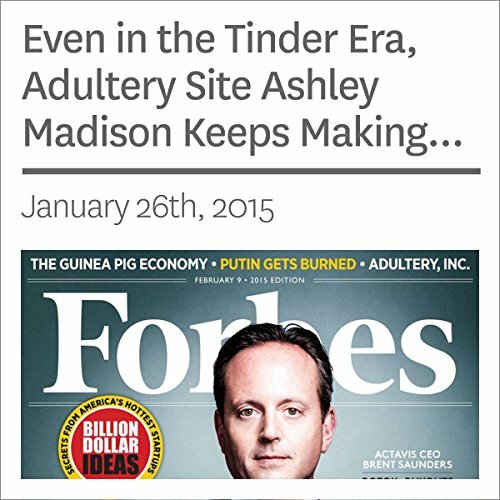 The Ashley Madison money machine rolls along.